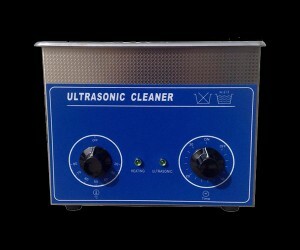 Jakan sonic cleaner offers various different types of ultrasonic cleaners for special applications. Each series consists of units of different sizes.ultrasonic jewelry cleaner is perfect for your jewelry cleaning and meet the requirements of the everyday work in a jewelry store or home jewelry cleaning. 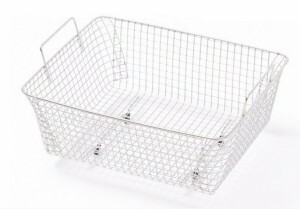 Jewelry will be oxidized when people wear it after a period of time and it will make the jewellery lose brilliance.So,The jewelry cleaning is a daily task in any jewelry store or home.No matter personal or jewelry store need to clean it and remove the rust.ultrasonic jewelry cleaner can make it easy and help user to get a high cleaning result.With your own jewelry cleaning machine you can clean your jewelery the same way the professionals do it. This methods can save money, time and is very easy to use,save and environmentally. 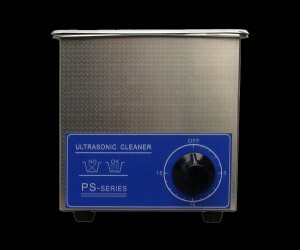 1.3 l ultrasonic jewelry cleaner with mechanical timer ,1-15 mins available ,auto heater. 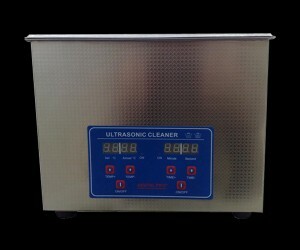 2l ultrasonic jewelry cleaner with mechanical timer ,1-30 mins available,150x140x100mm. 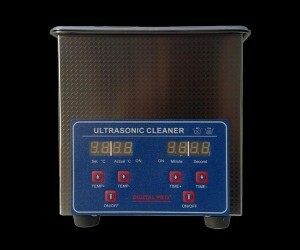 2.0 l ultrasonic jewelry cleaner with 1-30 mis timer,temperatrue controller.